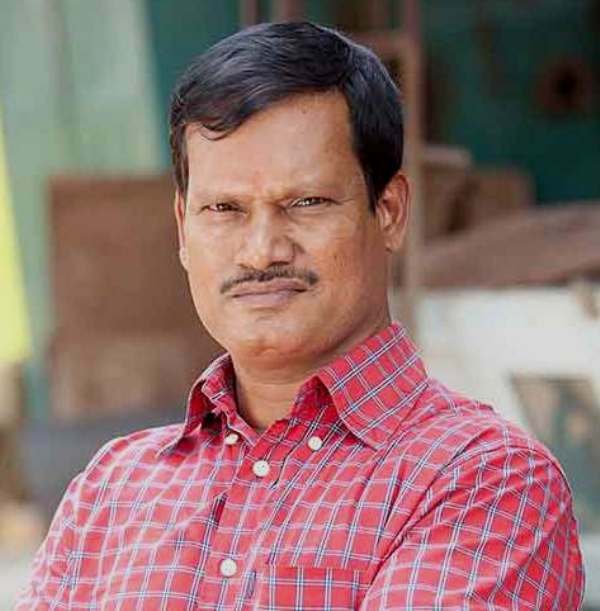 Arunachalam Muruganantham or PADMAN (played by Akshay Kumar) like you know him now is the inventor of the low-cost sanitary pad-making machine and is involved for finding grassroots mechanisms for generating awareness about traditional unhygienic practices around menstruation in rural India. Only 12% of India’s 355 million menstruating women use sanitary napkins (SNs). Over 88% of women resort to shocking alternatives like non-sanitised cloth, ashes and husk sand. Husk sand! That is what women have to go through. Muruganantham instead of igniting riots for political benefits started a revolution. That is the thing about heroes, they work in ways others don’t. Muruganantham used to supply beverages to factory workers and took up various jobs as machine tool operator, farm labourer, welder, etc. to support his family in Coimbatore. When Murugananthan discovered his wife collecting filthy rags and newspapers to use during her menstrual cycle, as sanitary napkins made by MNCs were expensive, he started designing experimental pads. When he finally cracked a way out to make cheap sanitary pads, in 2006, he visited IIT Madras to show his idea and received suggestions. His invention was registered for the National Innovation Foundation’s Grassroots Technological Innovations Award and his idea won the award. Today Muruganantham’s machine has given jobs and income for numerous women. Affordable pads enable many more women to earn their livelihood during menstruation. Acceptance and empowerment is the key to development. In 2016, he was awarded the Padma Shri by the Government of India. Mensturation isn’t an epidemic, our mentality is. Why isn’t science (biological mensturation) accepted by us when every parent wants their kid to be a doctor or engineer? Why are we going back to something we have fought so hard to come out of?